Even the more particular programming would be sport-oriented training. Certain sports need different types of training. Track, basketball, baseball, football athletes, all need different types of training for their desired performance goals. 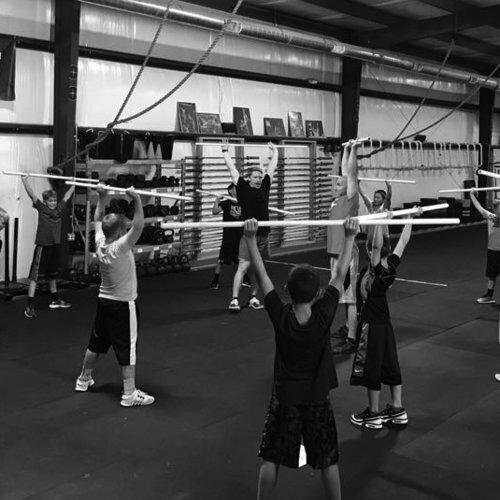 We believe that our experience with training and programming with a wide array of these types of athletes, we can get you to that next level. Pricing defers between one individual/team to the next. Contact us for more info.